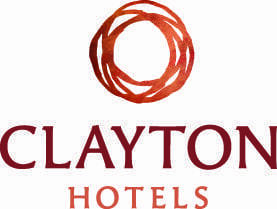 Maldron Hotel Wexford offers outstanding access to some of Wexford’s top family attractions. From beaches and apple picking to a tour of the famous JFK Arboretum, there is always something to keep your family entertained in the sunny south east! 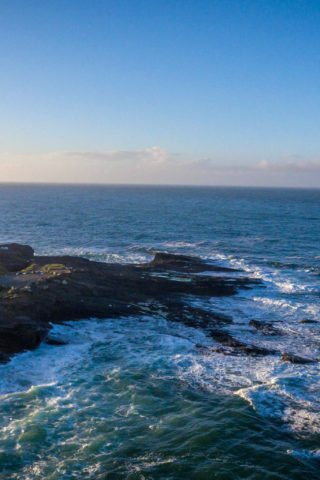 Maldron Hotel Wexford is conveniently located on the outskirts of Wexford town and is only minutes’ drive from the famous South Eastern Coastal Drive. With the launch of Irelands Ancient East, it has never been a better time to visit Wexford and explore all the county has to offer. Begin an unforgettable journey through Irelands past at the award winning heritage centre. 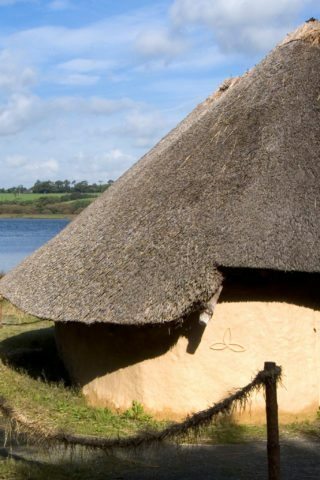 Explore reconstructed historical sites depicting life in Ancient Ireland, located on the picturesque surroundings on the River Slaney. In the park, which stretches over 35 acres of woodland, wetland and high ground, you will visit the houses, farms, places of worship and burial our long-vanished ancestors. With 16 separate sites dotted through the landscape, the Irish National Heritage Park offers a unique perspective on the past. 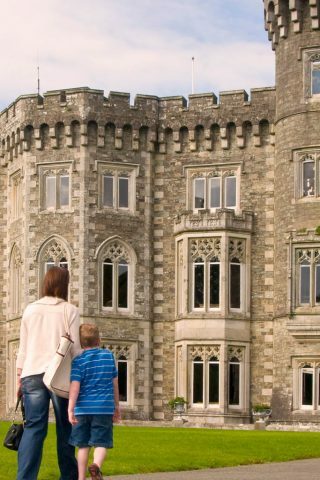 The spectacular ornamental grounds and gardens surrounding the 19th century castle were designed by Daniel Robertson who is famous for the gardens at Powerscourt in Co. Wicklow. Stroll through the gardens with over 200 varieties of trees and shrubs. Relax by the castle lakeside with its gothic towers, waterfalls and statues. Whatever the weather, enjoy the Agricultural Museum which is housed in the former estate farm buildings offering lots to see and do for all ages. 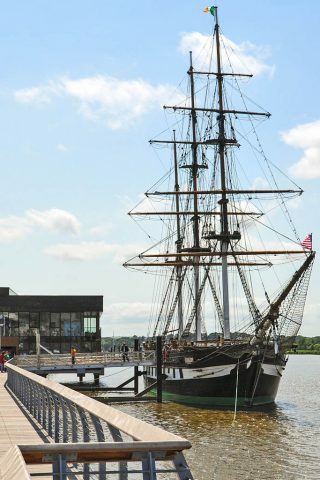 Dunbrody Famine Ship is one of the premier tourist attractions in the South East of Ireland. Centred on an authentic reproduction of a 1840s emigrant vessel, it provides a world class interpretation of the famine emigrant experience. Incorporating a guided tour, costumed performers and themed exhibitions, this attraction provides a unique insight into what Irish people faced in a desperate situation. The present structure of Hook Lighthouse is estimated to be 800 years old and is the oldest intact operational lighthouse in the world. Hook Lighthouse offers guided tours all year round and is one of the top attractions along Ireland Ancient East. During the guided tour, you will have the opportunity to climb the 115 steps to the spectacular views from the lighthouse balcony. Visit Loftus Hall and take a tour of this abandoned haunted house with a dark and troubles history. The house remains in its abandoned state since the departure of tis previous owner. The interactive tour will take you through the house and help you explore the legend behind Loftus Hall. A trip to the Sunny South East would not be complete without visiting some of the most beautiful coastline and beaches in the country. Curracloe Beach is famous worldwide and has featured in many blockbuster movies including Saving Private Ryan and Brooklyn. Rosslare Beach and Harbour is a great starting point for exploring the village of Rosslare. Water sports are available at both locations. The Wexford Sloblands provides an ideal environment to a large proportion of Irelands plants, birds and wild mammal species. Located in the north of Wexford Harbour, the sloblands covers an area of over 1000 hectares. There are many excellent vantage points to observe the birds and other fauna during your visit. 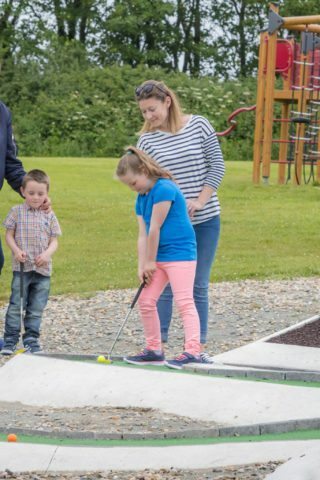 Wexford Indoor adventure centre with a huge choice of indoor and outdoor activities including tenpin bowling, body zorbing, archery, sumo, 5 a side pitch, zip line, climbing wall and many more. Kia Ora Mini Farm is a family run open farm in Gorey, Co. Wexford. Children can interact with, hold and feed animals including exotic animals such as emus, alpacas, potbellied pigs and parrots. Children can learn all there is to know about the animals. Waiting to be explored is Wells House and Gardens, a great Victorian House and Gardens in the heat of Wexford. 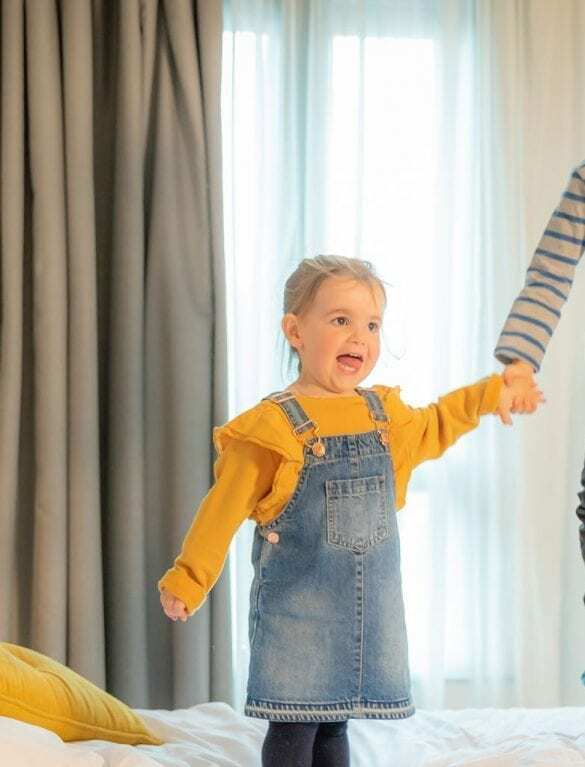 Wells House has something for all generations to enjoy including woodlands walks, Victorian terrace gardens, adventure playgrounds as well as a living Victorian house tour.